A lot of my acquaintances are heading to Iceland, it seems. And with good reason: Iceland Air, with its partner hotels, regularly offer steeply discounted packages leaving Toronto’s Pearson airport. 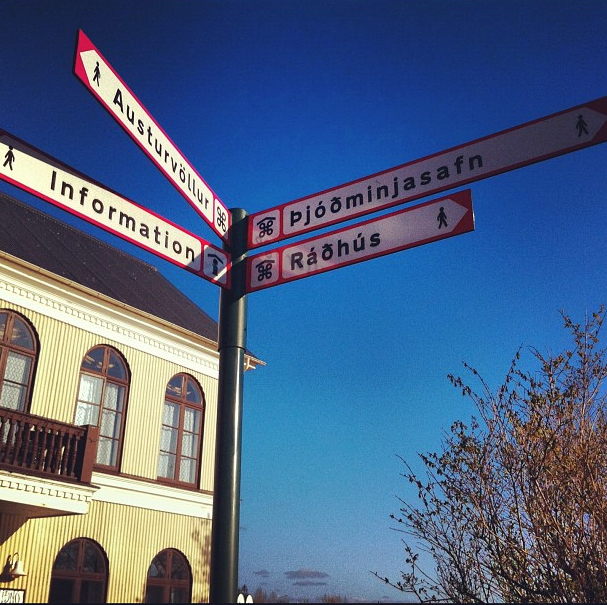 I went to Reykjavik about a year ago on such a package. Scroll down if you’d like for links to the things I did and the places I saw — and then wrote about in the Toronto Star. On a recent Thursday evening in Reykjavik, this is the place to be. The oldest bar in the country is playing host to Iceland’s newest music festival. The young patrons taking advantage of the relatively balmy temperatures (it’s about 5 C on this crisp clear night) are in tanks and tees and so don’t need to roll up shirtsleeves as they flash their Reykjavik Live Festival wristbands at the bouncer and climb the stairs to the cavernous and cave-like room that is Gamli Gaukurinn. To call Gamli Gaukurinn the country’s oldest bar is both true and misleading: It’s only been in business since 1983, a relatively unimpressive stat in a country that saw the world’s first Parliament in 930 AD. But given that a powerful teetotaller movement meant that beer had been banned for much of the 20th century, maybe the country can be forgiven for not having a well-entrenched bar scene. What Iceland does have, however, is a robust music scene. This inaugural festival, taking place over (as the Blue Rodeo song goes) five days in May, may be the newest, but it’s one of many. Reykjavik Live dovetails into another music and arts festival that in late May and the culmination is the Iceland Airwaves fest that takes place every autumn. 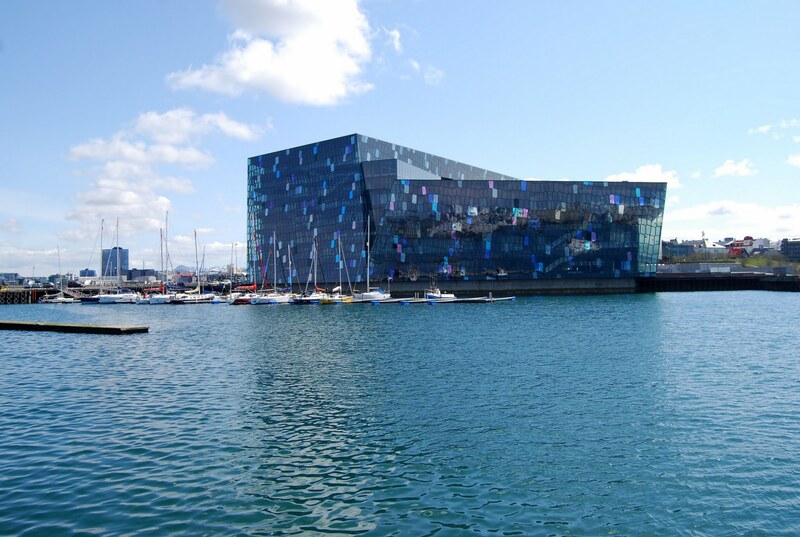 The Airwaves festival now has a new home: the Harpa Concert and Convention Centre that sits like an iridescent jewel on the water’s edge. In 2012 the Airwaves headliners were Sigur Ros, one of the big Icelandic bands to make it big outside their home country. But it’s more like once a decade that one is successful. Bjork is as close to a household name as you can get but other than her there are very few big name Icelandic acts. The aforementioned Sigur Ros and recent breakthrough Icelandic group Of Monsters and Men would round out the trio of recognizable names for most North American music fans. Inside Gamli Gaukurinn (formerly known as Gauku a Stong), it’s a packed crowd for Kiriyama Family, an electro-pop quintet that performs in English. It’s an eclectic lineup; the night’s entertainment also includes a heavy metal band. On the balcony that serves as the “VIP” smoking lounge, revellers are bathed in a half-light despite the late hour. The endlessly long winter nights, so conducive to songwriting, give way to Midnight Sun and a frenetic pace as people make up for lost time. 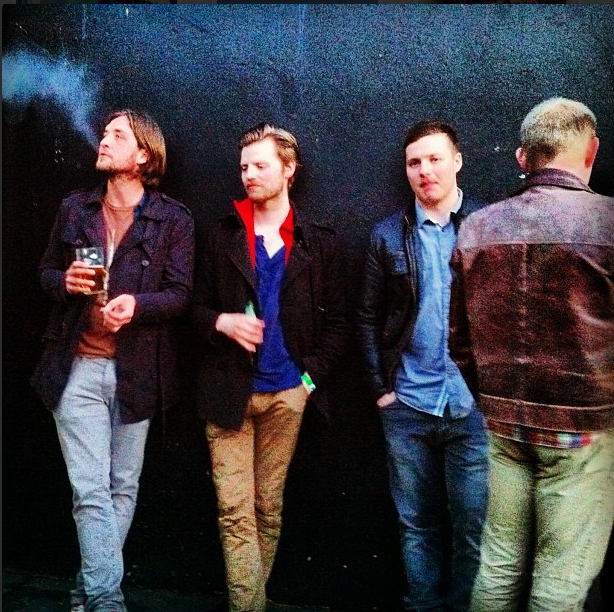 Karl Magnus Bjarnarsson of Kiriyama Family, leaning against the balcony in shirtsleeves, agrees that Iceland is an incubator for young musicians. The young musician is already a veteran of the festival circuit and Kiriyama Family landed a coveted spot at the Icelandic Airwaves Festival last fall. Check out the lineup for this year’s Icelandic Airwaves. And here’s the article I wrote on “Six things to do in Cool Reykjavik” with an online photo gallery for thestar.com’s travel section. For those of you heading to Iceland, have a shot of Brennivin (Icelandic schnapps) for me!